Description: East View Press;, 2015. Second Edition, Softcover. Very Good Condition. 9781879944657 Small number of very small spots to side closed page block, but otherwise a clean unmarked copy. Offers an in-depth look at the state of the military in both Russia and Ukraine, as well as the history, political circumstances and events leading to the annexation of Crimea and outbreak of conflict in eastern Ukraine. 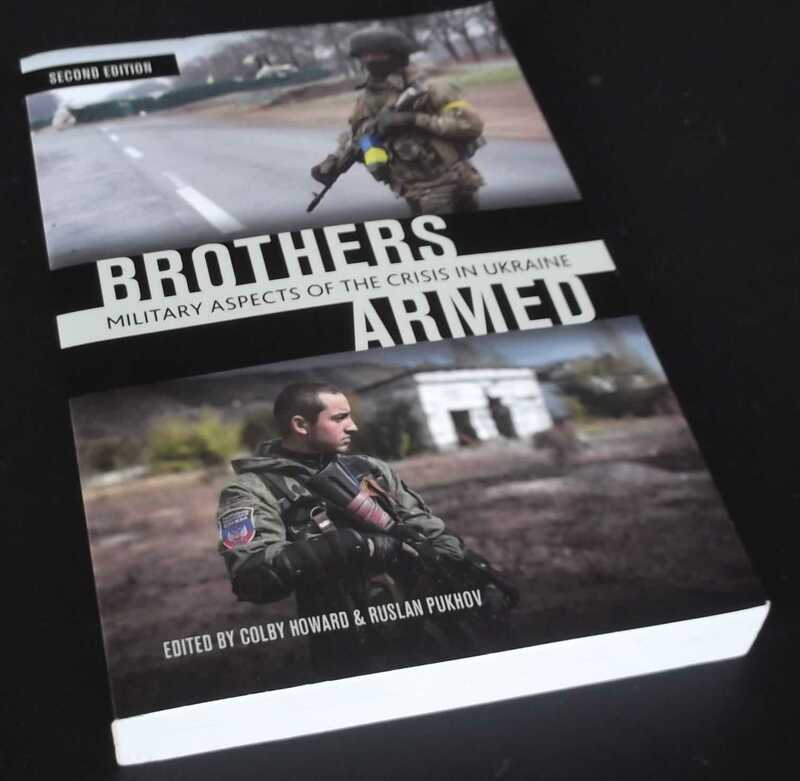 Brothers Armed provides military context for and unprecedented detail about the strategic confrontation between Russia and Ukraine, bringing greater balance and detail, more candor and increased objectivity to a subject fraught with confusion, misunderstanding, and historical animosities. 333 pages. Quantity Available: 1. Category: Military & Warfare; ISBN/EAN: 9781879944657. Inventory No: dscf8731.